GamesMasters UK gave the RPG quite the ovation. 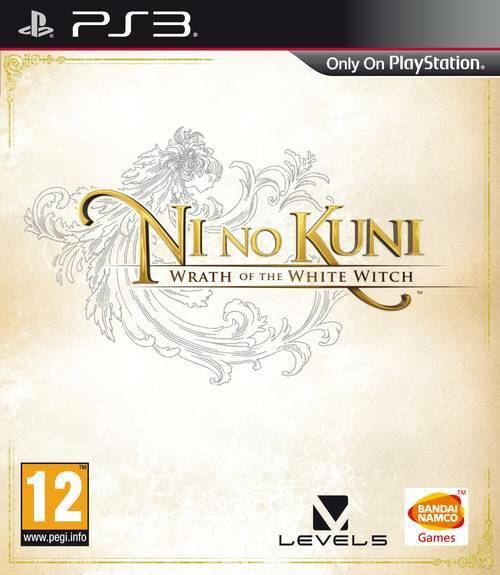 Level 5’s Ni no Kuni: Wrath of the White Witch has its fair share of hype behind it, especially since it’s one of the few proper Japanese RPGs still exclusive to Playstation 3 that doesn’t make fans of the genre gag. GamesMaster UK’s review of the game, carried in the February issue, has been revealed and it seems they’ve appreciate the game quite a lot. The magazine gave it 95/100, rating different factors of the game all in the high 90’s (Graphics: 96, Gameplay: 98, Accessibility: 96, Lifespan: 97, Innovation: 99). 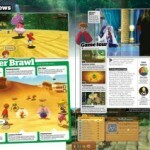 In the bullet points about the game, they mentioned that it was an “epic, enthralling adventure that’s brimming with character” and a “gorgeously unique and magical title that conjurs the wonder and joy of a kid’s cartoon, while delivering the sort of hands-on depth to satisfy even the most seasoned of Final Fantasy fans”. 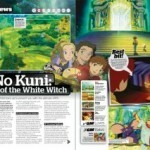 Some itty bitty scans have also been revealed of the game, where the review score is visible. 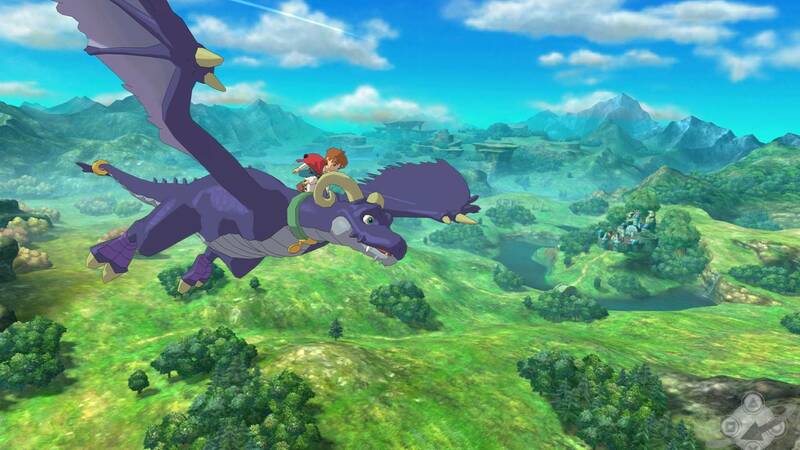 The game is currently is scheduled to release in North America on January 22nd.